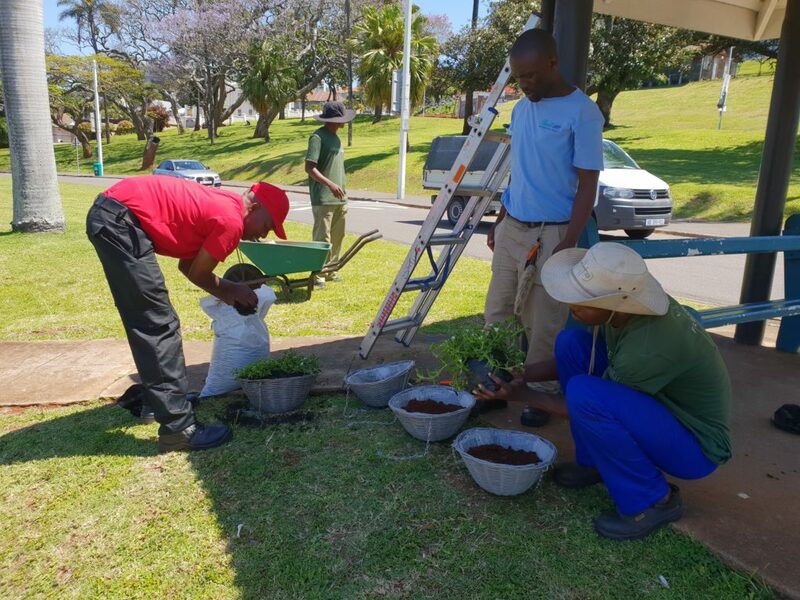 On Friday the 9th of November, cleaning staff members, Zakhele Thongo, Simon Dlamini and Dumisani Shando assisted by Sidewalk Monitor Derek Cele replaced the hanging baskets at the tram shelter on Florida Rd. 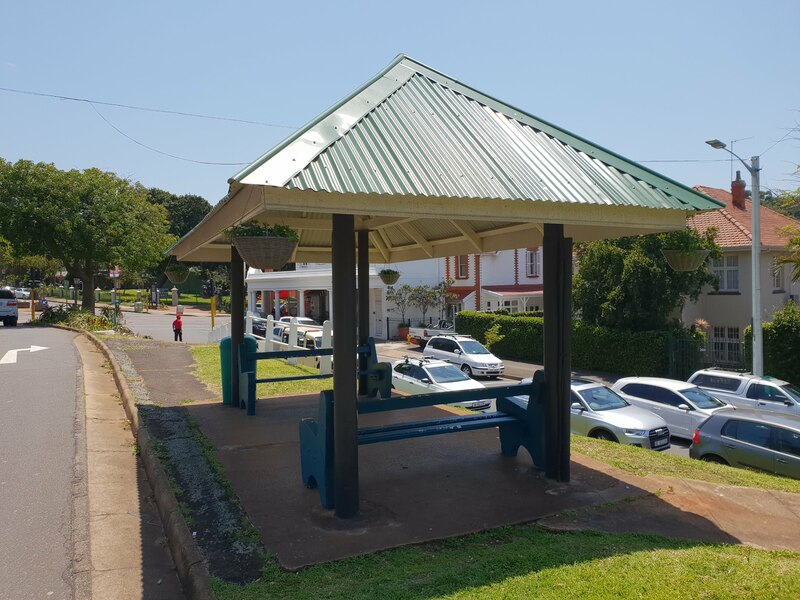 These efforts go a long way in adding to the overall appeal of the area and makes Florida Rd the great welcoming place that it is. Mark Gold Jewellers Celebrates 30 Years In Business!